As voted on by Kidlist readers! 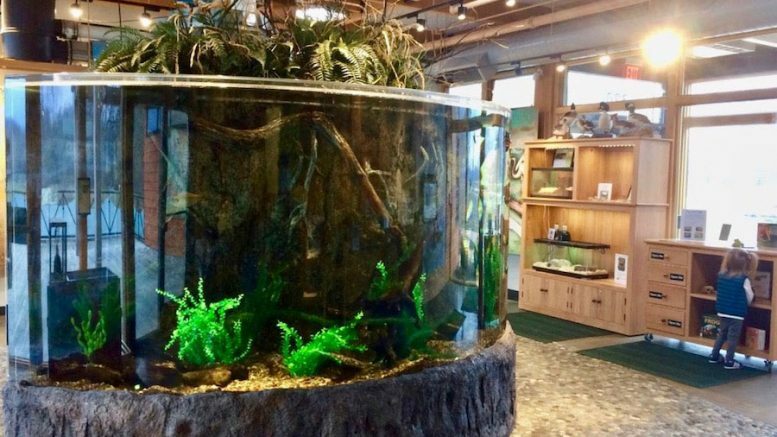 We have the scoop on Chicagoland's best nature centers with photographs, locations, and more. Find the best indoor play spaces in the Chicagoland suburbs, including Lisle, Alsip, Wheaton, Elgin, and Naperville. Voted by Kidlist readers! With this list of places to go with a baby or toddler in the West suburbs, the hardest part of your day will be getting out the door! Local family-friendly ideas for things to do if school is closed in the southwest suburbs and ideas for at home activities in one handy list! Dads, get your best suit ready and grab some flowers for your special little girl. It's time to take her to a Daddy Daughter Dance! 2019 fitness plans already gone awry? Gyms with childcare, kid-friendly fitness classes, and more can help you make a realistic plan! If you struggle to meet your fitness goals, you're not alone. We're sharing resources to help you stay on track... and gyms with childcare! Learn about the newest exhibit at DuPage Children's Museum that will engage your kids through immersive experiences!